Worship at Birchman is much more than music, more than just a gathering, and more than brief moments together in a service. Worship at Birchman is lived out through a lifestyle in spirit and truth with every opportunity presented. There are opportunities for everyone to find their place in the Worship & Music Ministry of Birchman! Getting plugged into our ministry. 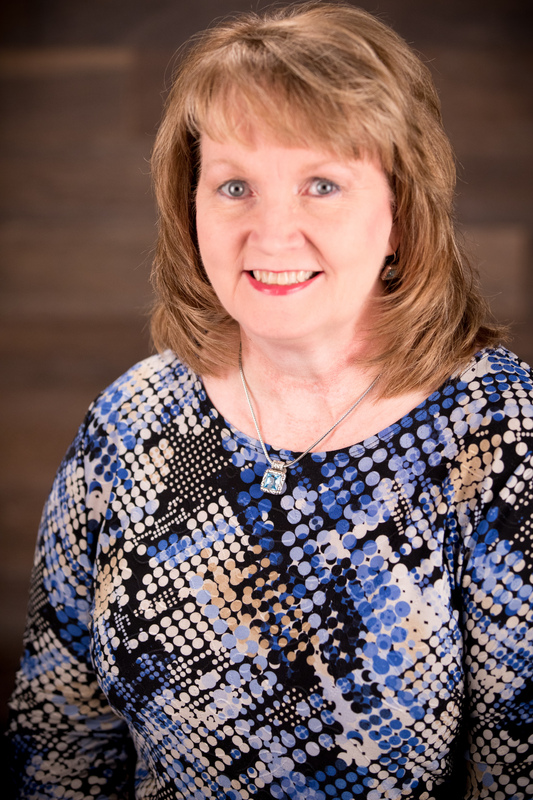 The Worship and Music Ministry of Birchman Baptist Church presents a variety of musical opportunities for people of all ages. 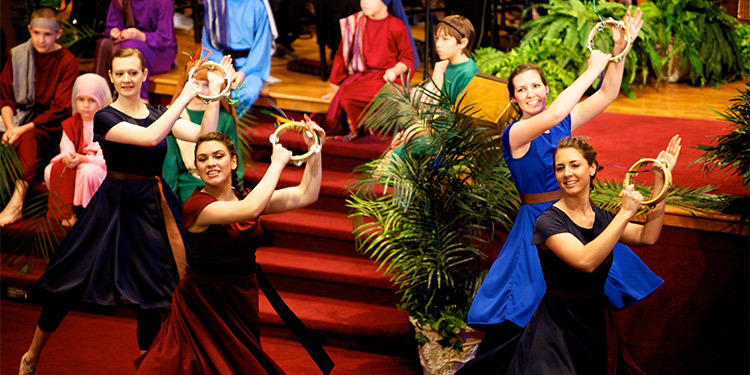 Lead worship in our 10:30 AM Worship Celebrations each Sunday and our annual productions and special events. Choir membership is open to all adults (college and above) without auditions. 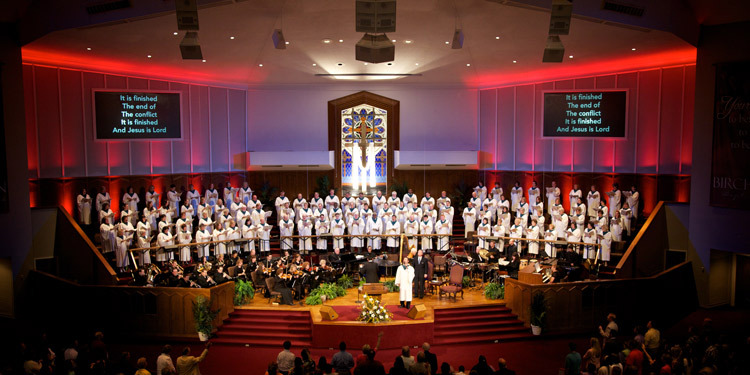 The Worship Orchestra plays for the 10:30 AM Worship Celebrations, special events and productions. 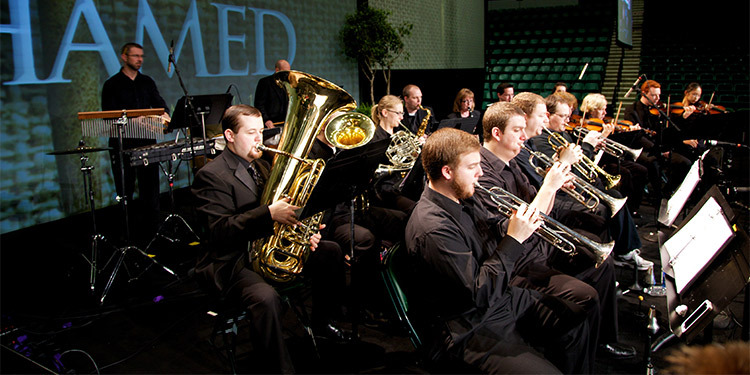 Worship orchestra membership is open to instrumental musicians. 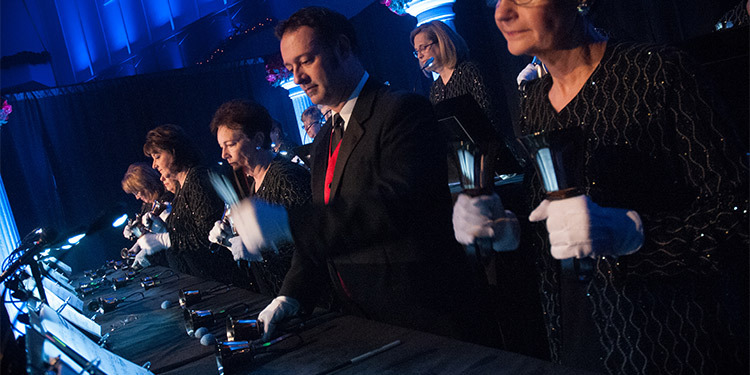 The Birchman Ringers is a three-octave English handbell ensemble that rings periodically throughout the year. Membership is open to high school students and above with music skills. 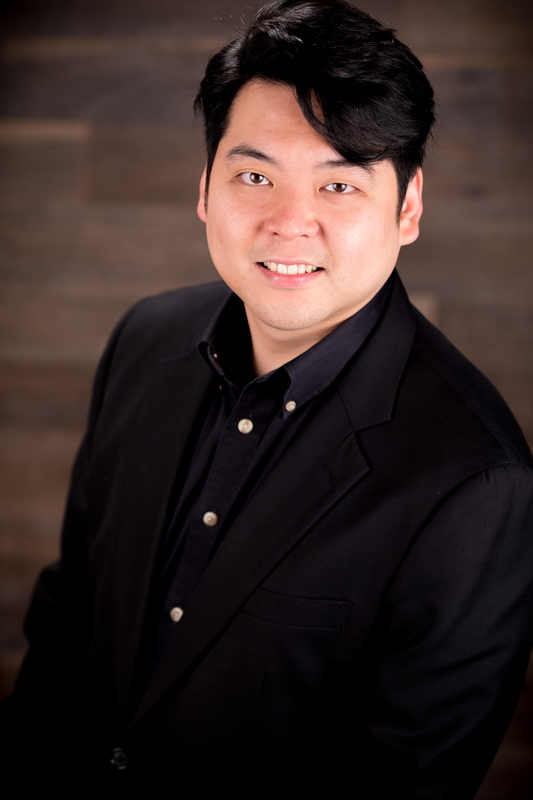 Birchman Ringers are directed by Phil Jones. 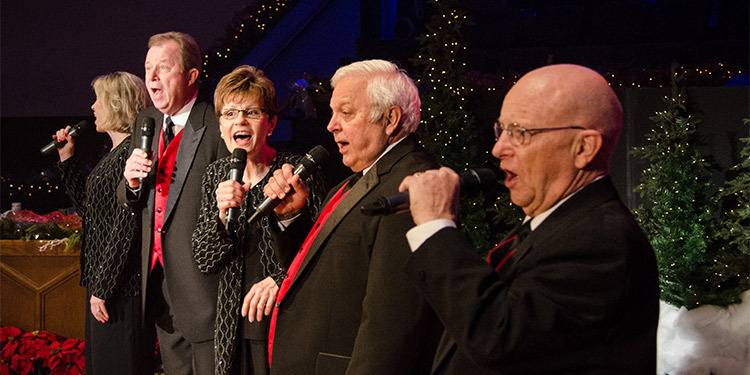 These groups, including Celebration Singers, praise teams and men’s and ladies’ ensembles, are made up of active members of the Worship Choir. Membership is by audition and as invited. The ministry of lyrical dance and creative arts enhances our worship and special productions throughout the year. 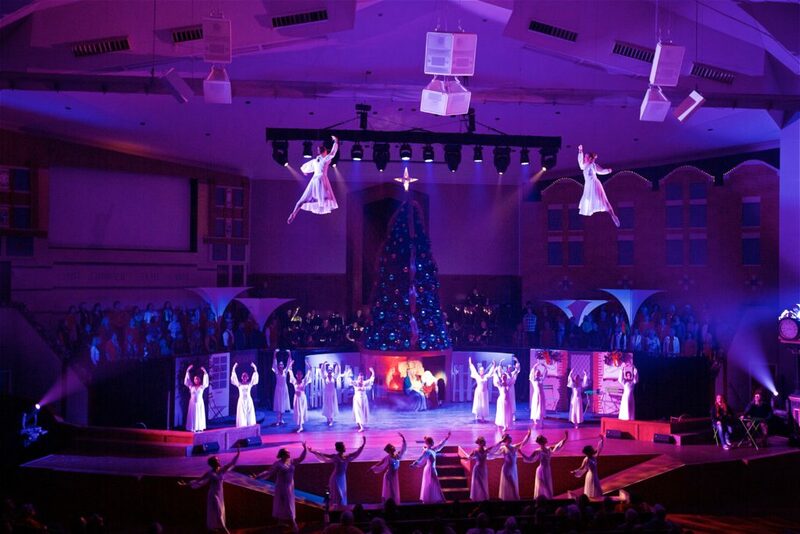 Christmas at Birchman is Birchman’s premier Christmas production and our gift to North Texas. With live music and animals, the Christmas story comes alive on-stage, along with your favorite Christmas traditions! Cast and volunteers are needed! If you are interested in being involved in this year’s production of Christmas at Birchman, please complete the appropriate form below. MusicMatters is a weekly publication distributed on Wednesdays to members of the Worship & Music Ministry of Birchman. It contains information about upcoming events, schedules, announcements, and reminders for those participating in the Worship & Music Ministry.